Scenic has debuted its new Egypt and Jordan 2019/2020 brochure with a new itinerary that takes guests to the ancient greatest wonders on Earth: the 14-day Egypt in-depth tour and cruise. From the majesty of the Great Pyramids of Giza to sailing on the Nile aboard the luxurious Sanctuary Sun Boat III, and from a Scenic Special Stay in the ancient city of Luxor to a two-night stay on the Red Sea, this itinerary offers a truly unique way of discovering the otherworldly beauty of the lands of the pharaohs. 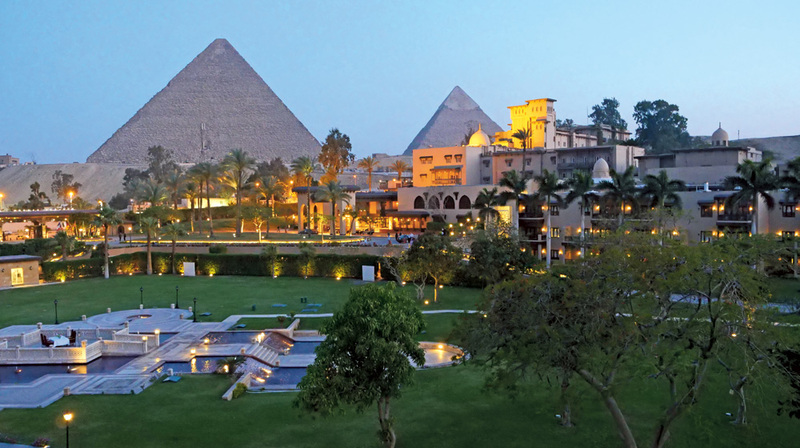 Unique to Scenic is the inclusion of all three palace hotels: Marriott Mena House, Sofitel Winter Palace Luxor and Sofitel Legend Old Cataract Aswan. These are properties of outstanding quality and character with pinch-yourself-views of the pyramids from the hotel veranda at the Mena House Hotel in Giza and sweeping views of the Nile from the Old Cataract Aswan. Scenic also includes a visit to Abu Simbel, which dates back to the 13th century BC and is one of Egypt’s most magnificent museums, as part of its regular itinerary. Abu Simbel is made up of two massive rock temples originally carved out of the mountainside. 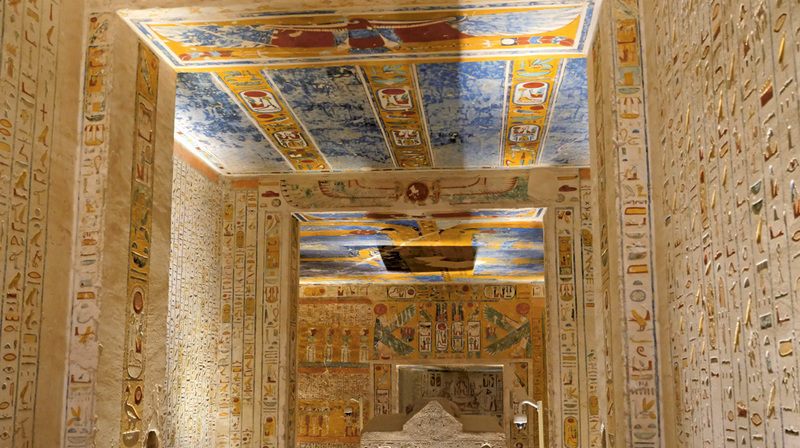 They serve as a lasting monument to the king and his queen Nefertari. The complex was relocated in its entirety in 1968, following the creation of Lake Nasser, when the entire site was carefully cut into large blocks and dismantled, lifted and reassembled in one of the greatest challenges of archaeological engineering in history. The Nile cruise on Sanctuary Sun Boat III caters for just 34 guests. This recently refurbished Nile cruiser evokes the heyday of Egypt’s past with its exquisite spaces, fine dining options and Sun Deck with swimming pool. New to the market is Scenic’s inclusion of a stay on the Red Sea in luxury at Kempinski Hotel Soma Bay on the shores of the Red Sea. Guests can relax and enjoy a day of leisure poolside or beachside, and enjoy Scenic Sundowners as the sun sets and spills an ocean of colour across the dramatic desert and seascapes. 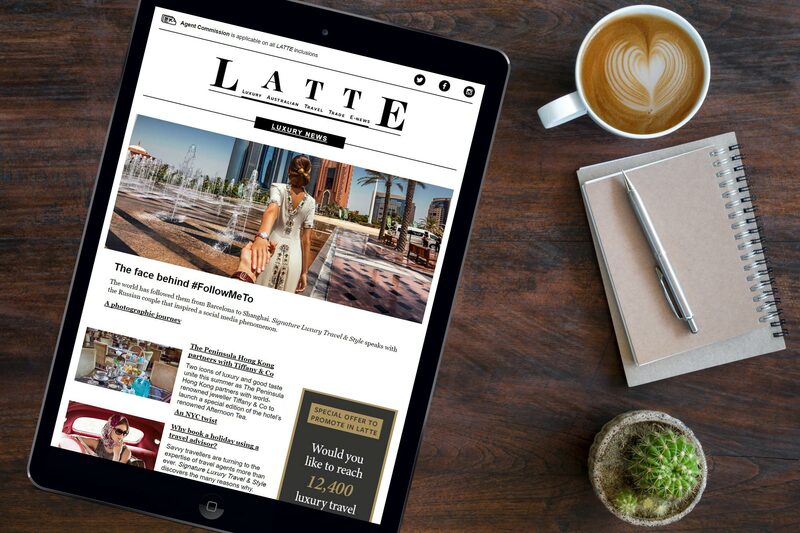 Book by 15 December 2018 to receive the best offers for departures in 2019.